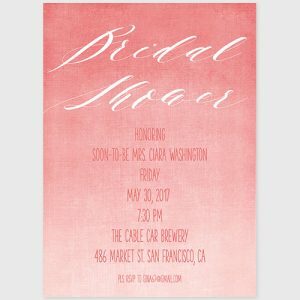 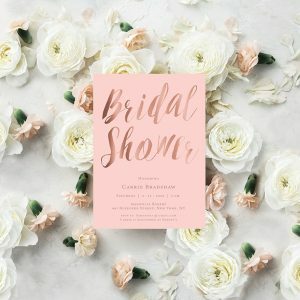 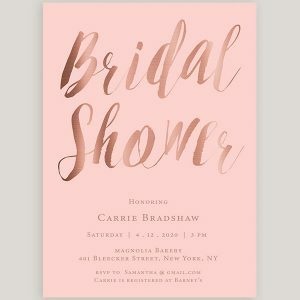 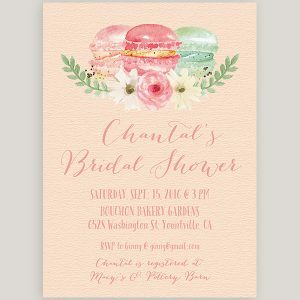 Bridal Shower Invitations for the blushing bride! 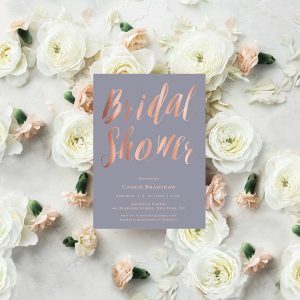 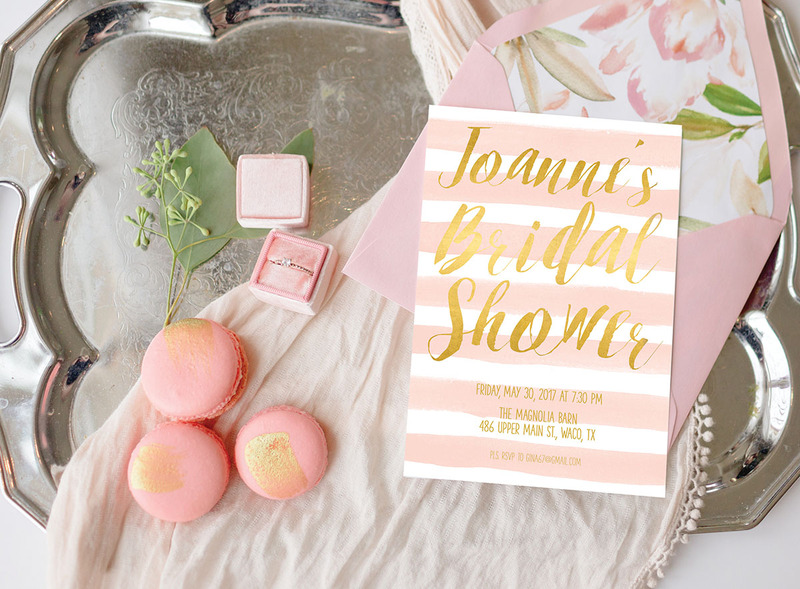 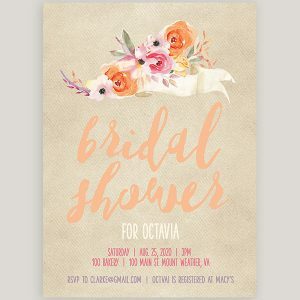 Celebrate the beautiful bride-to-be one last time before her big day with The Roche Shop Bridal Shower Invitations! 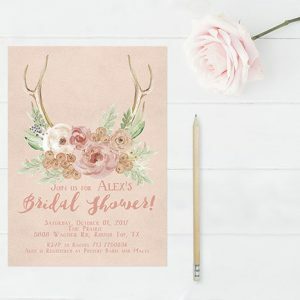 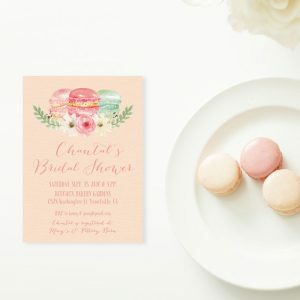 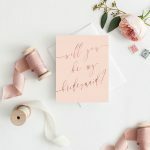 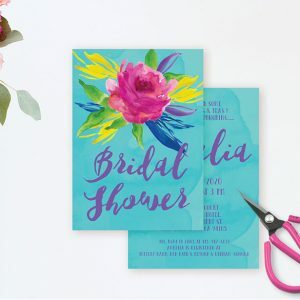 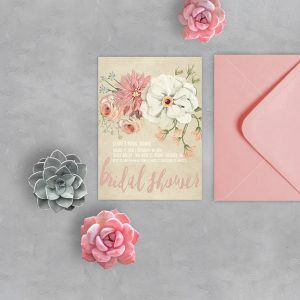 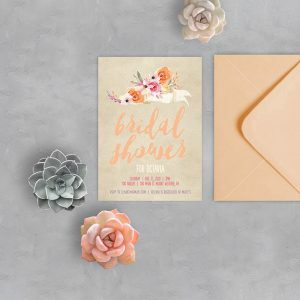 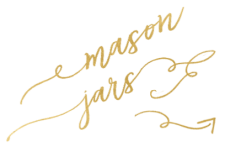 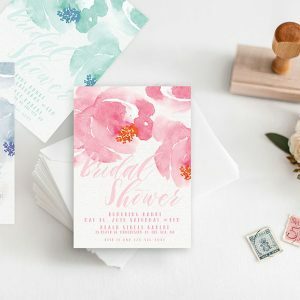 We have Bridal Cards from the sweetest pastels to the wildest fushia pinks, from fun and playful watercolor brushes to the formal & elegantly golds. 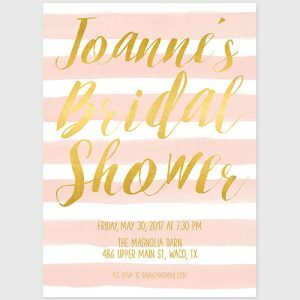 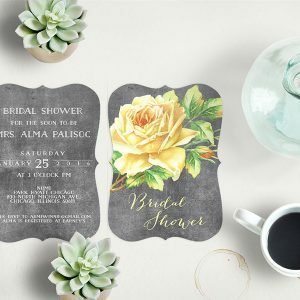 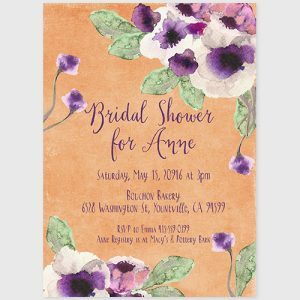 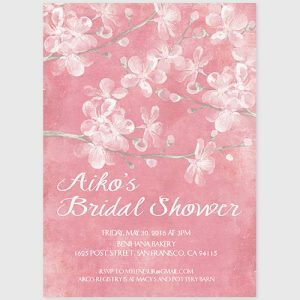 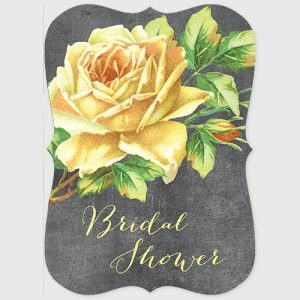 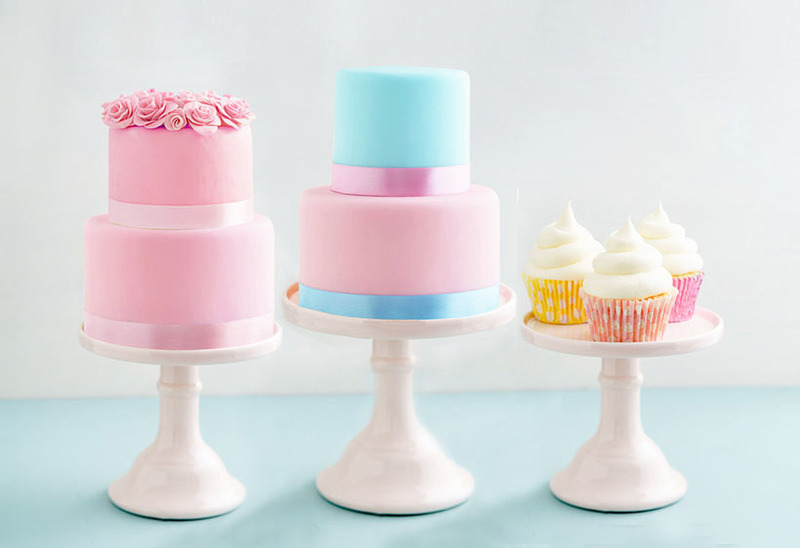 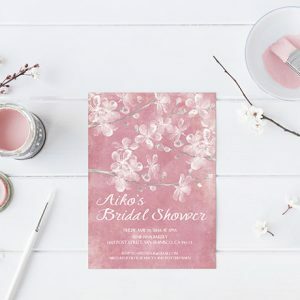 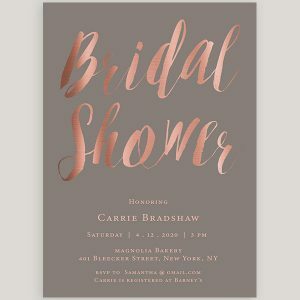 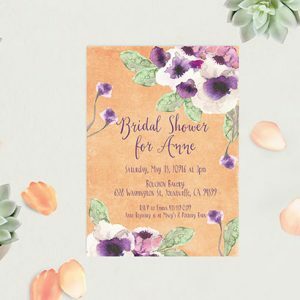 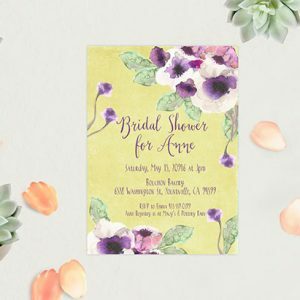 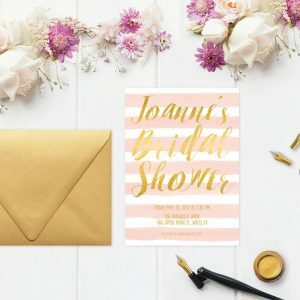 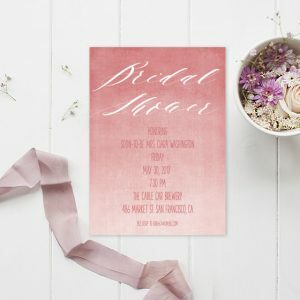 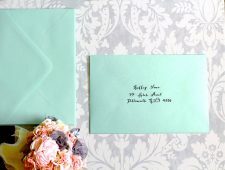 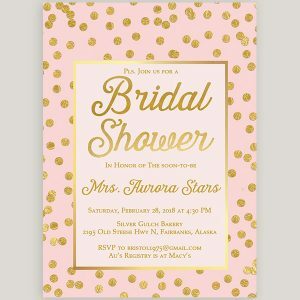 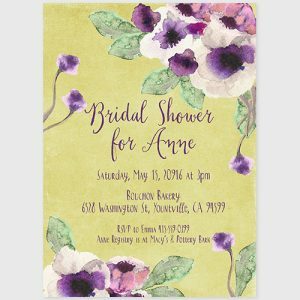 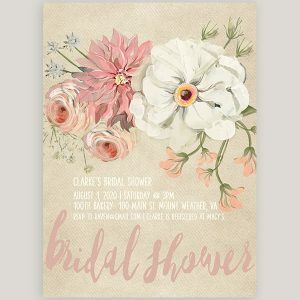 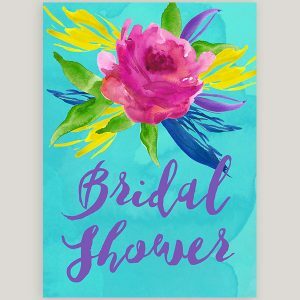 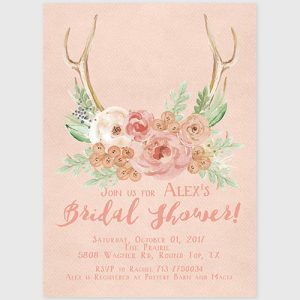 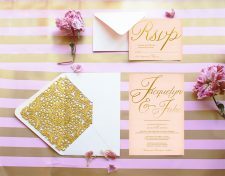 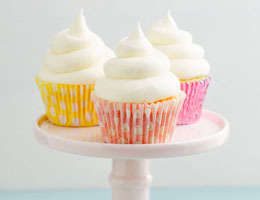 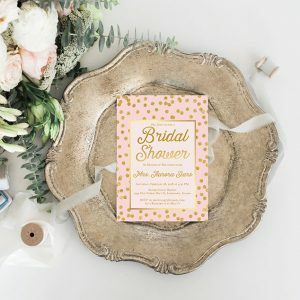 Guests will your bridal shower while brides will love our Bridal Shower Invitations. 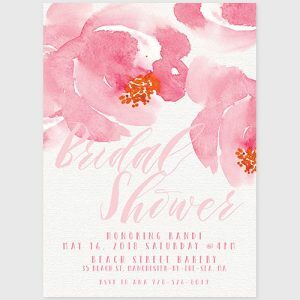 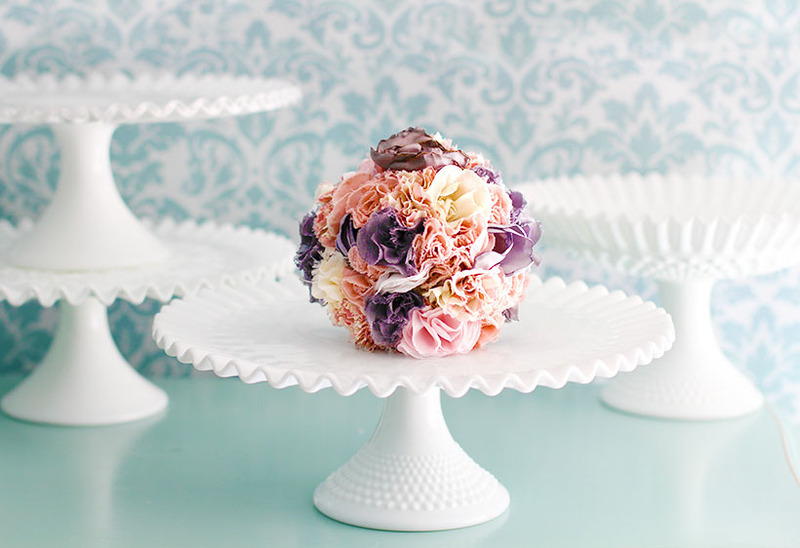 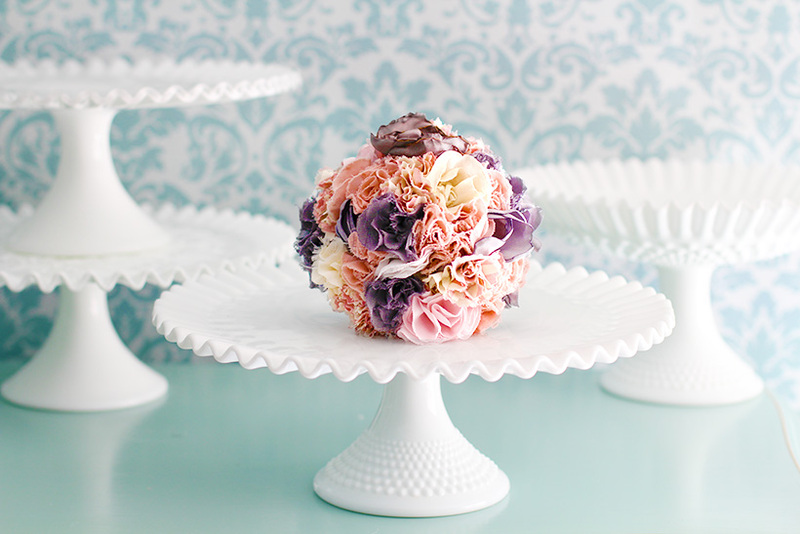 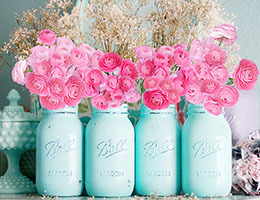 Peonies & roses and everything pretty pastels with a dash of glitter- browse our Bridal Shower Invitations now.